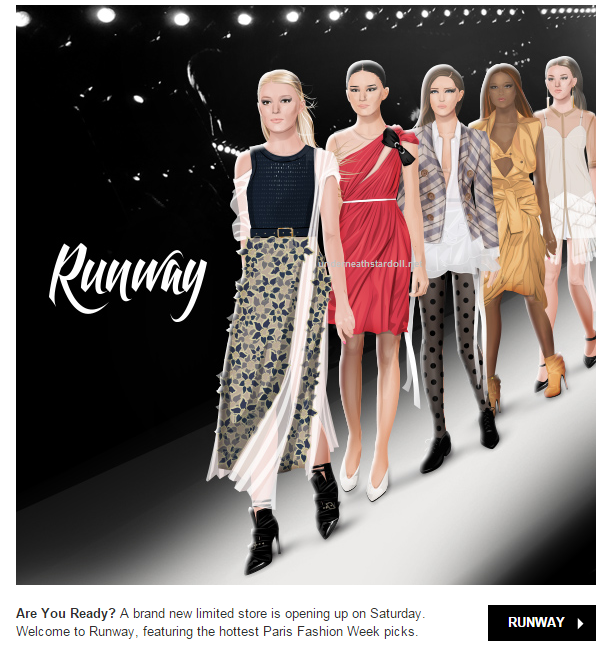 STARDOLL FREE | Underneath Stardoll Blog: It is official, Runway will be out tomorrow!! Wow, another LIMITED store? The ones we already have are not enough Stardoll? Why limited? Will it be limited in time or in pieces? Will it be expensive as other Limited stores?